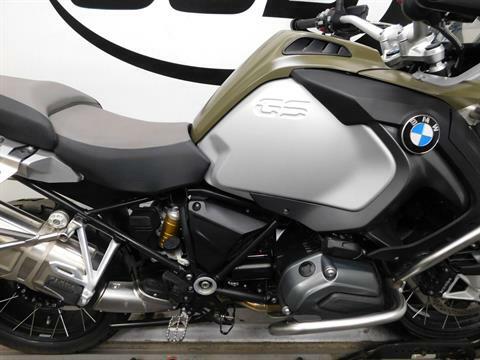 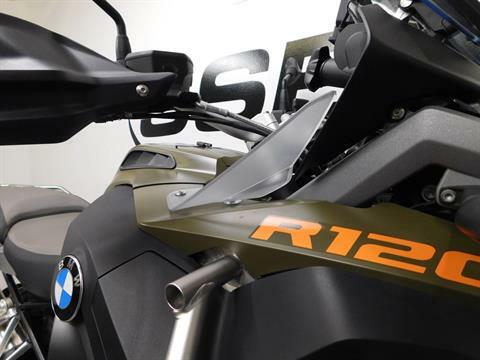 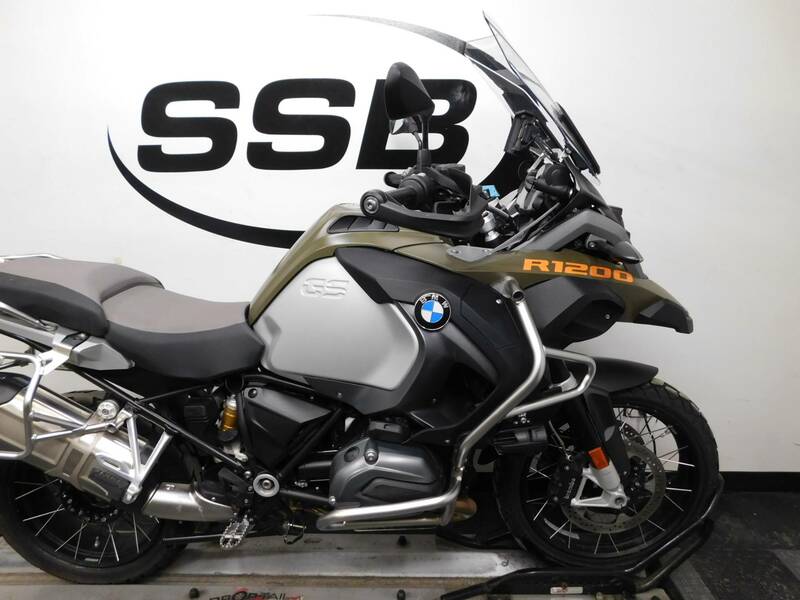 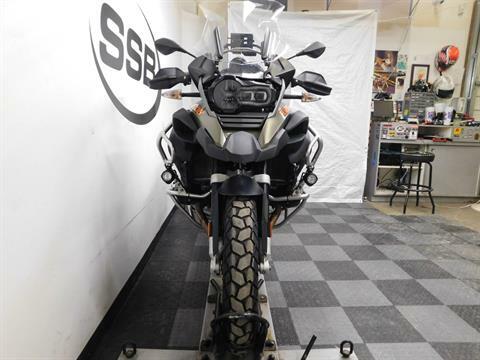 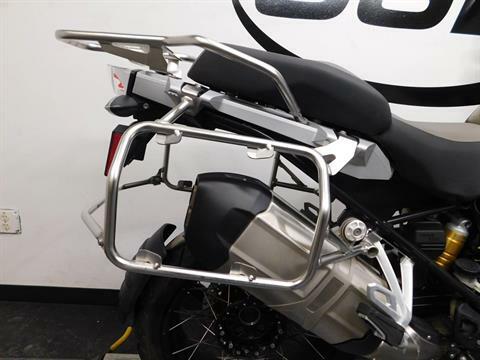 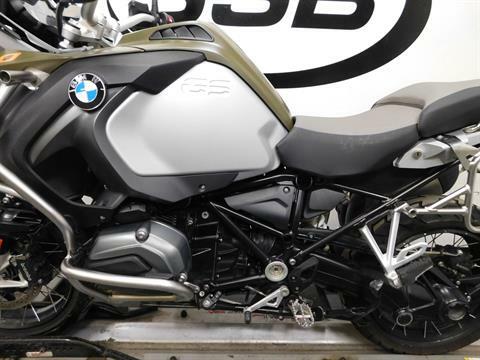 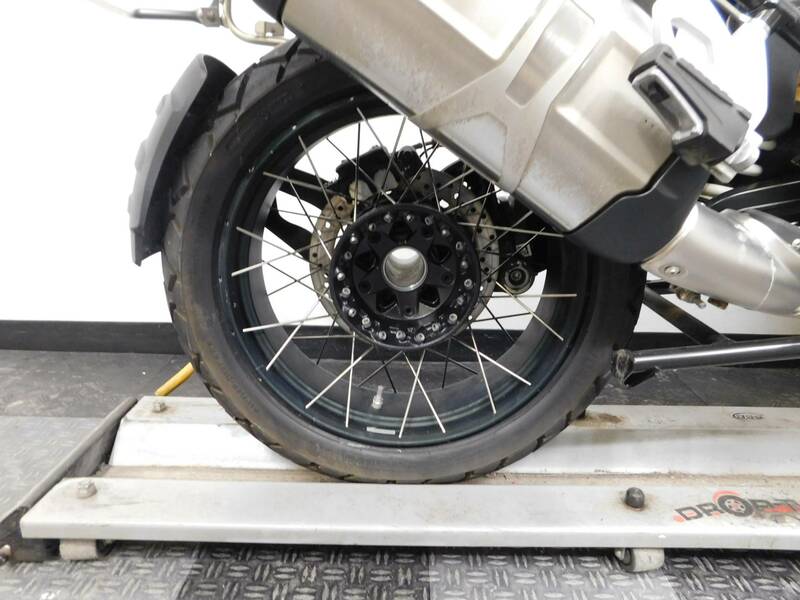 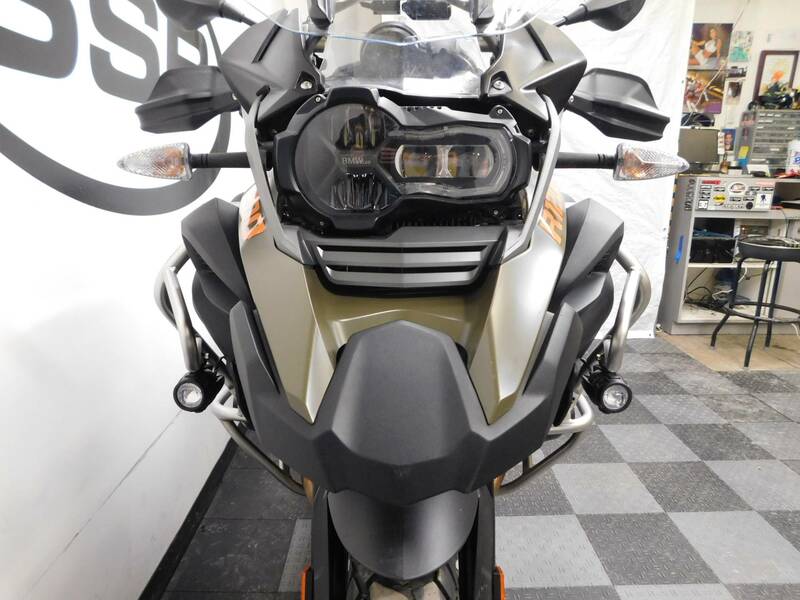 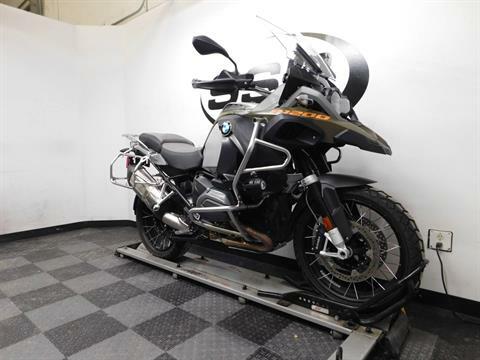 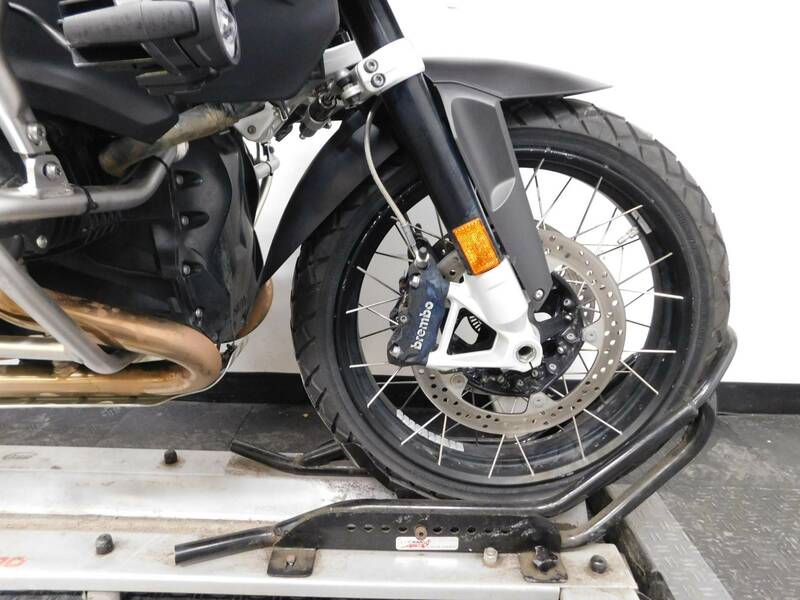 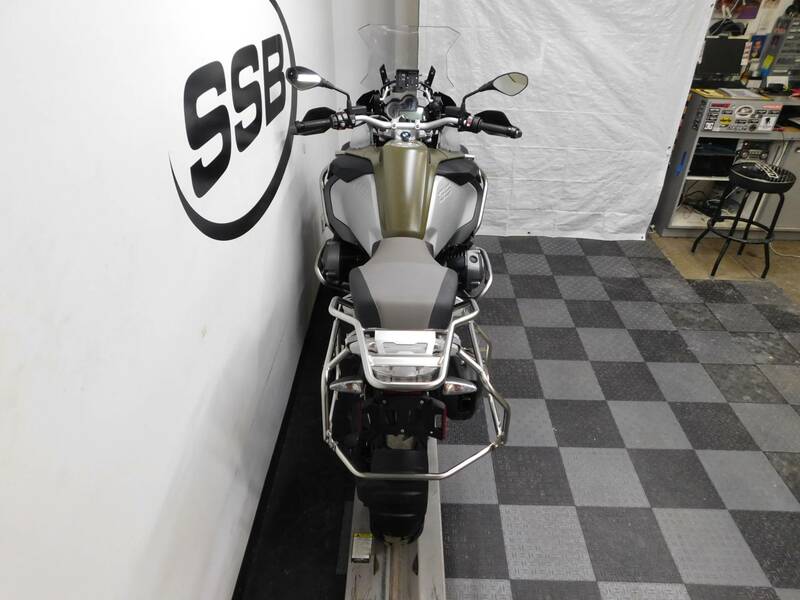 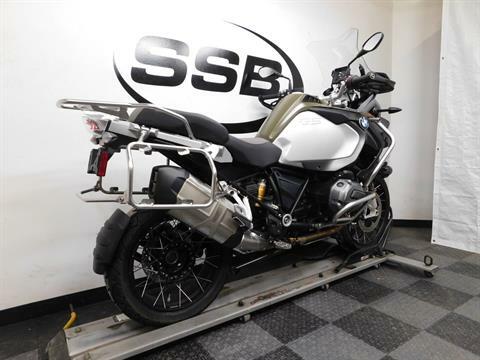 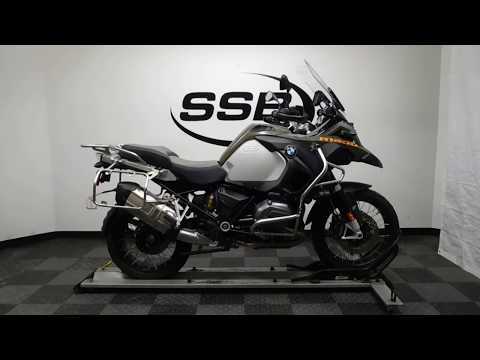 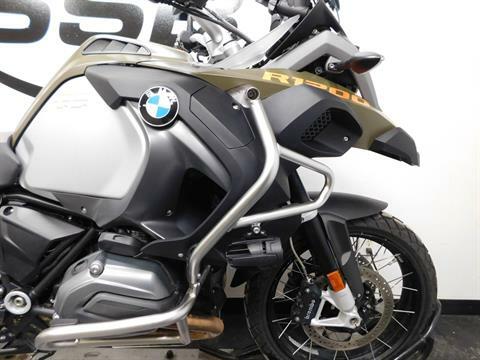 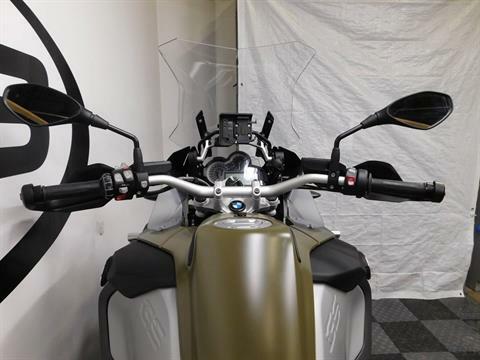 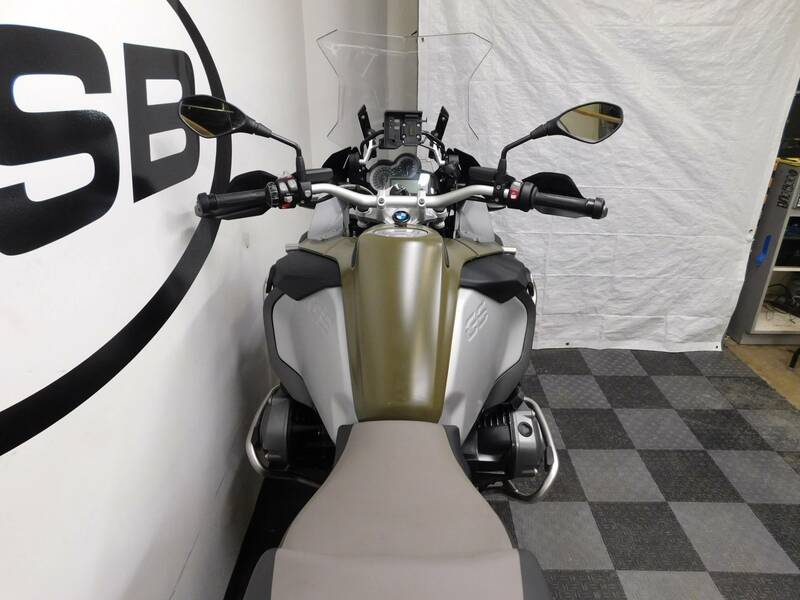 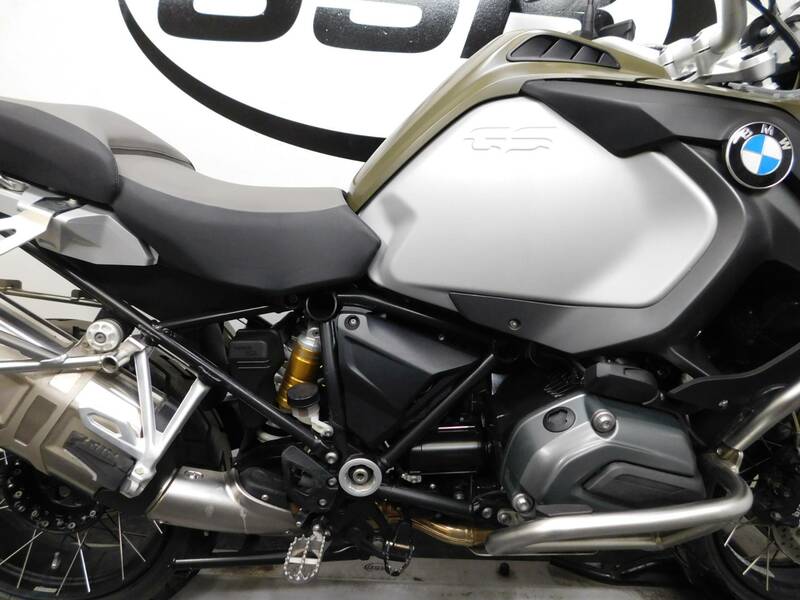 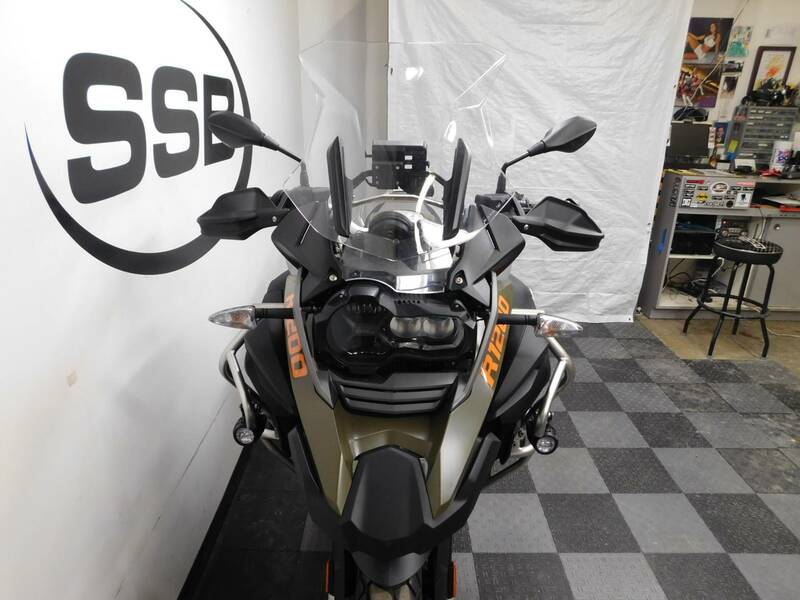 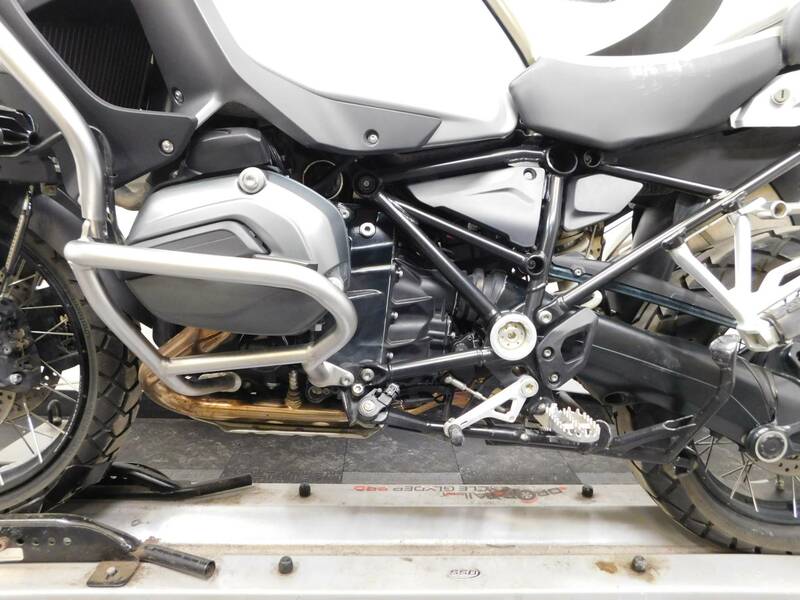 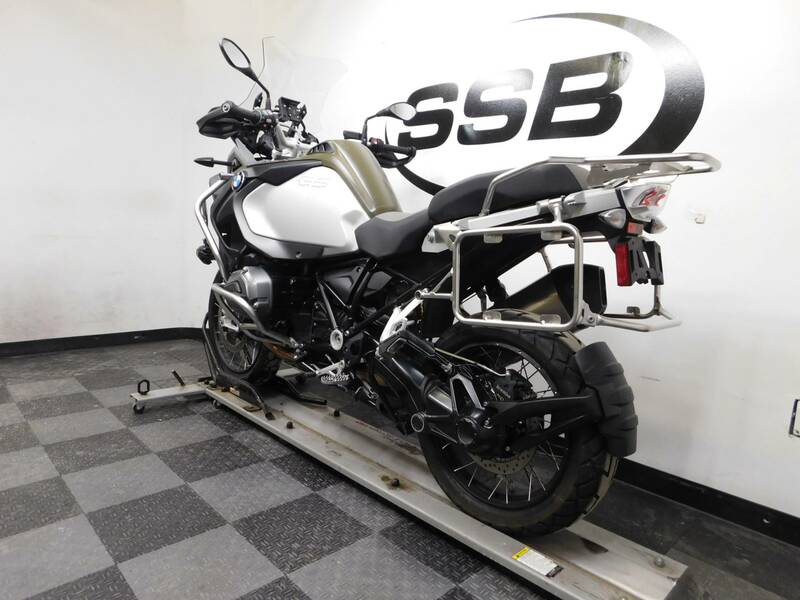 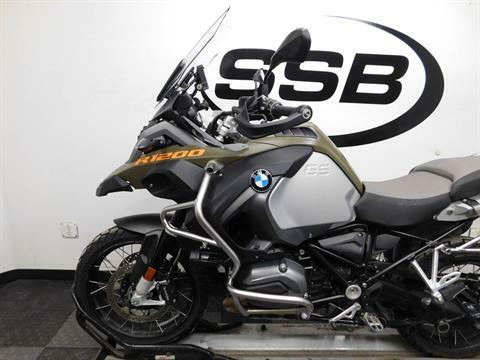 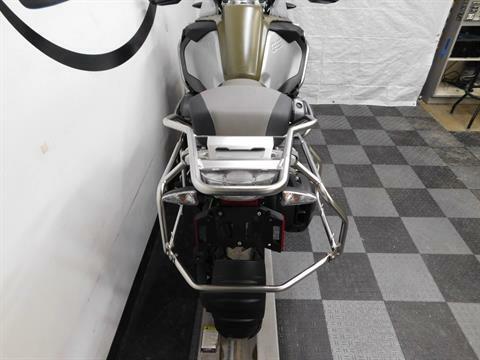 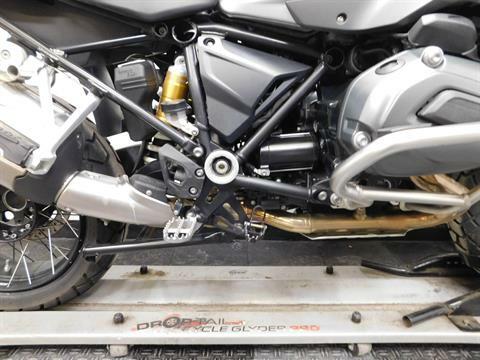 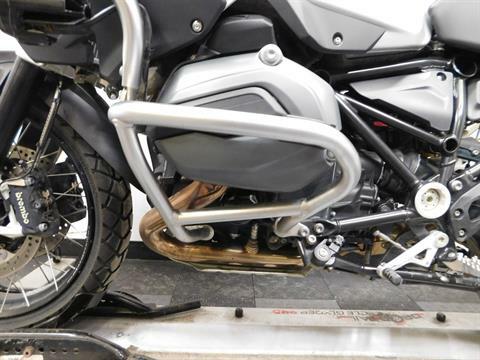 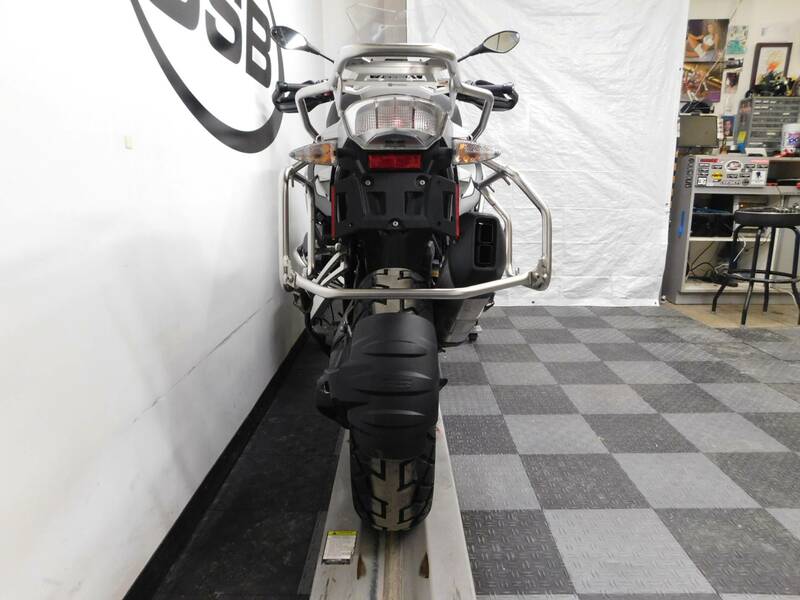 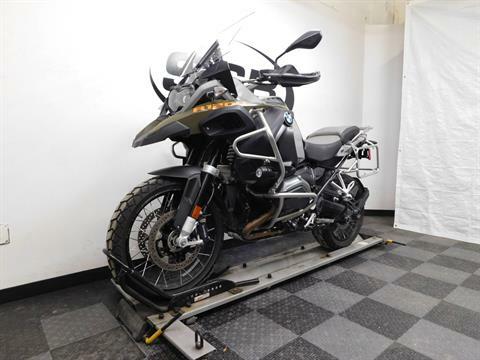 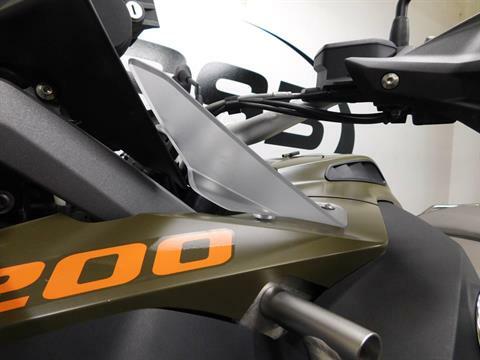 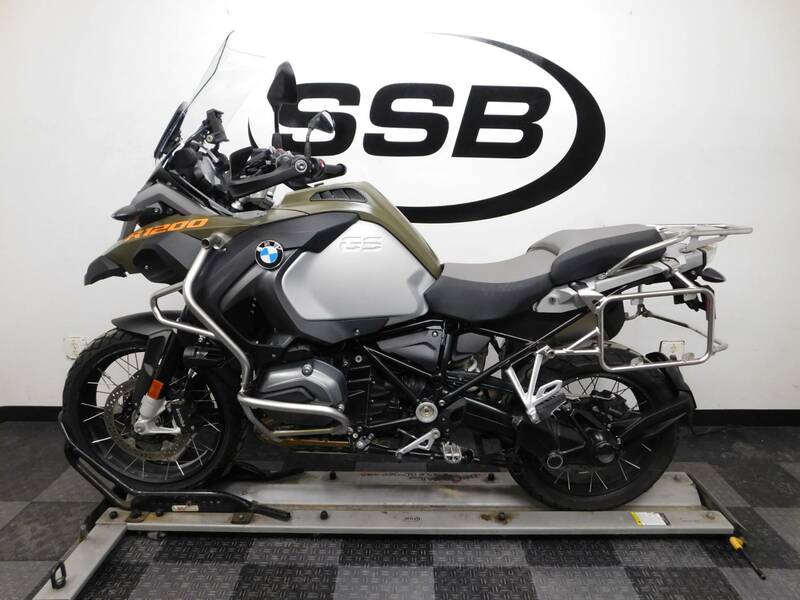 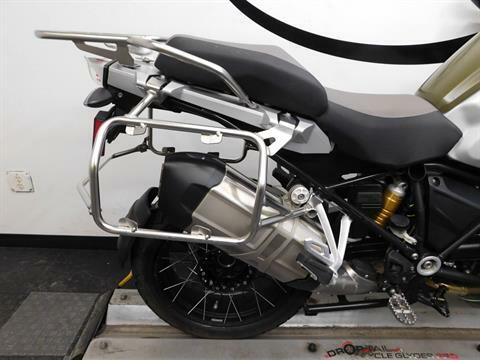 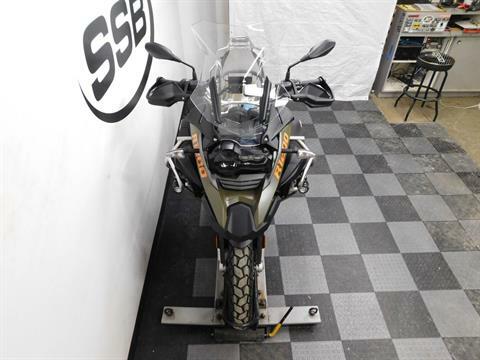 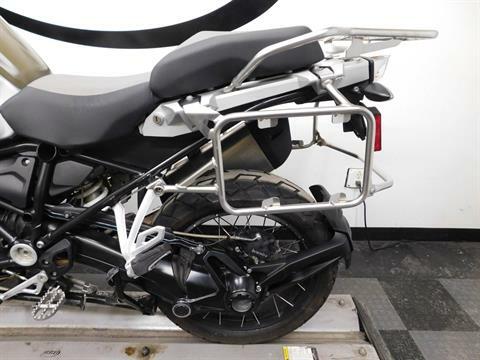 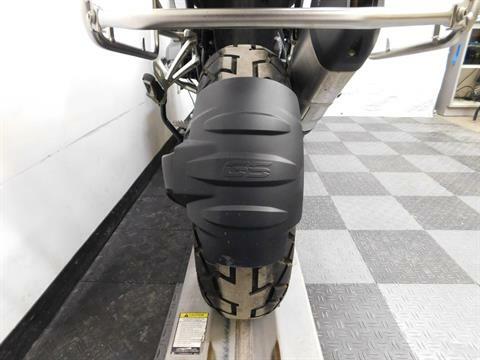 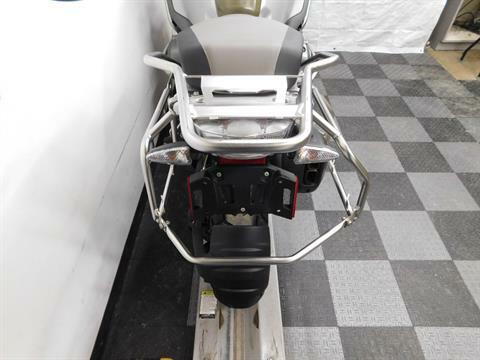 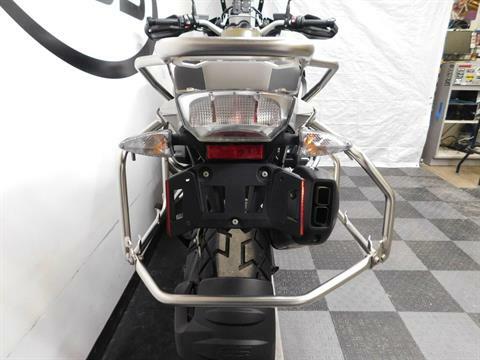 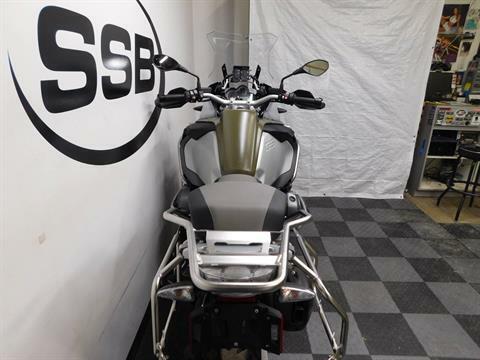 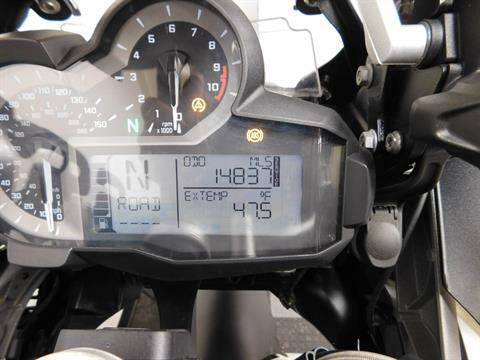 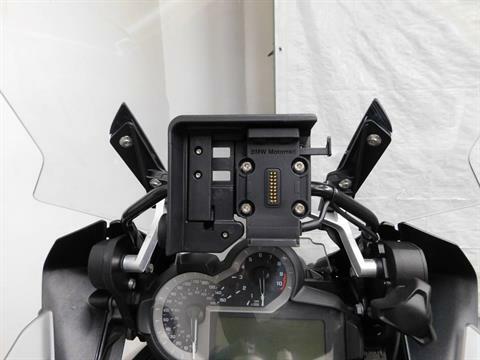 This 2015 BMW R1200GS Premium is in near mint condition with 14,837 miles on it. 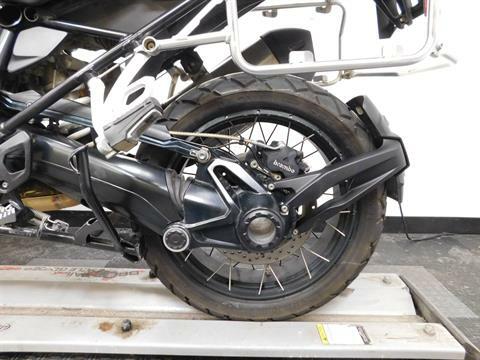 This is a clean and sharp looking adventure motorcycle with no evidence that it has ever been laid down or tipped over, but does have a small scratch patch on the left side of the gas tank, but it is minor. 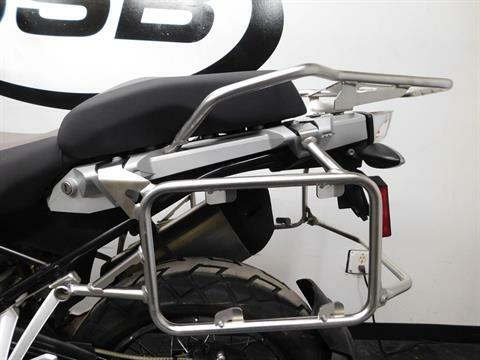 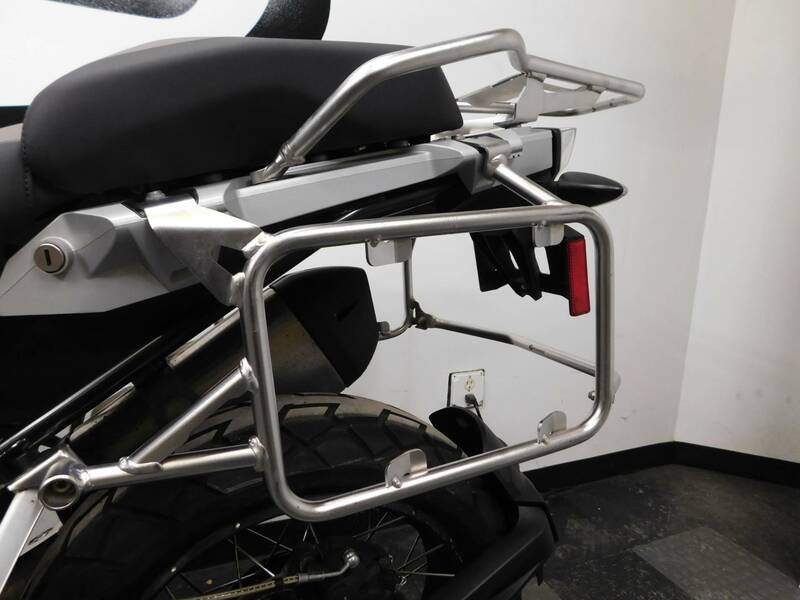 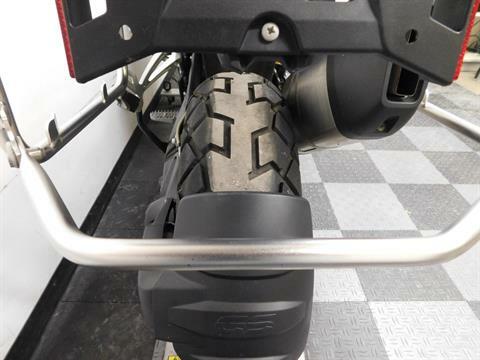 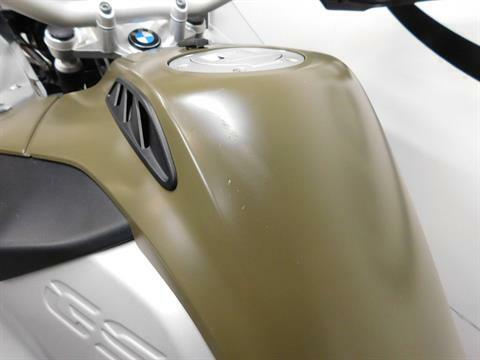 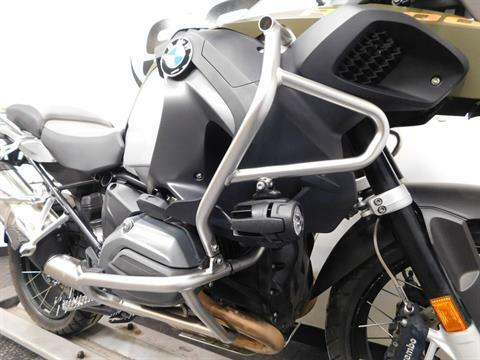 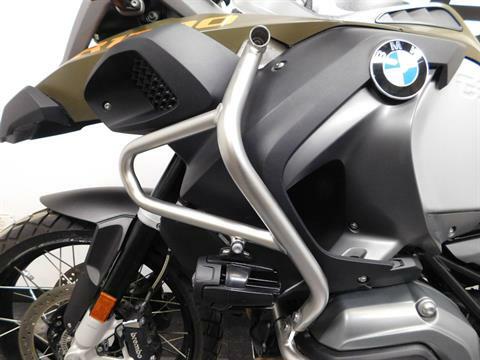 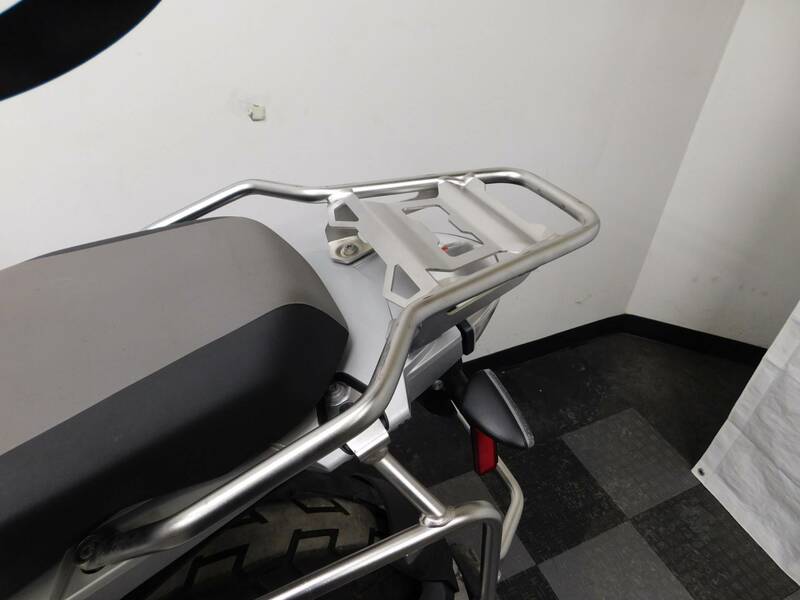 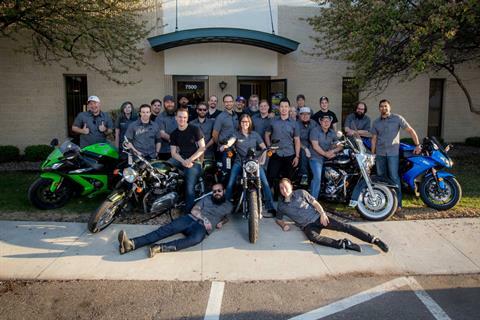 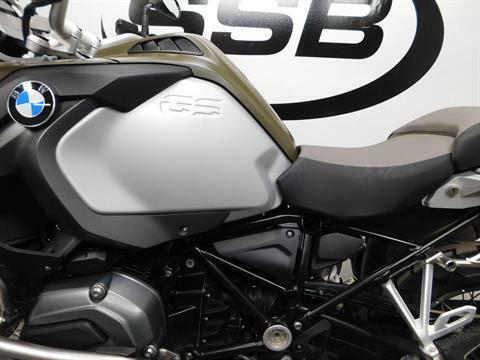 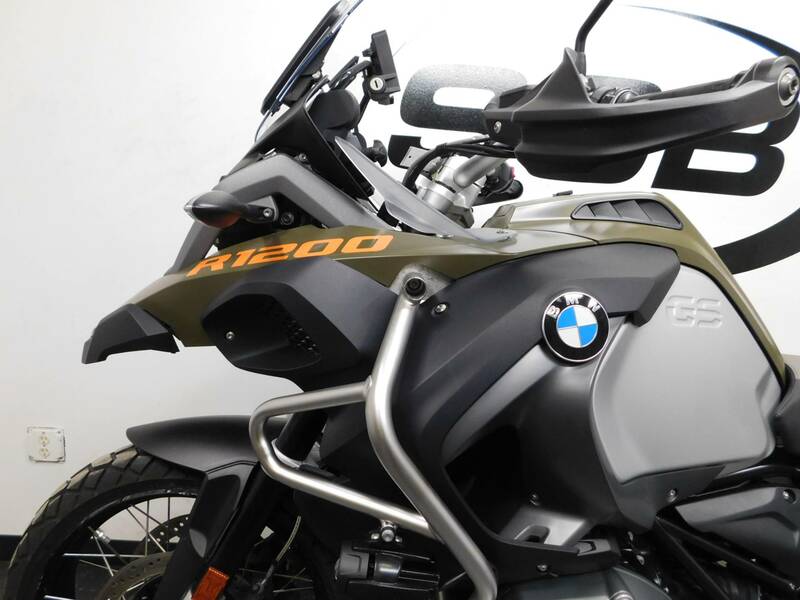 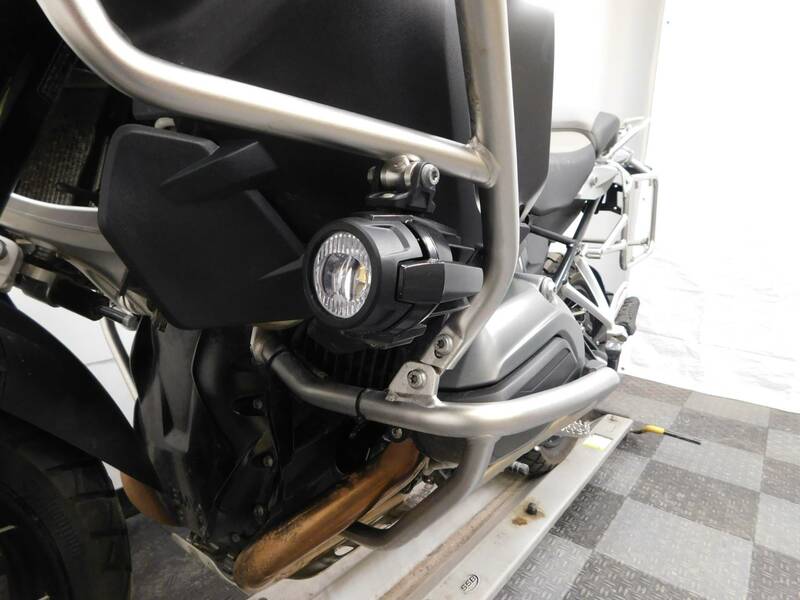 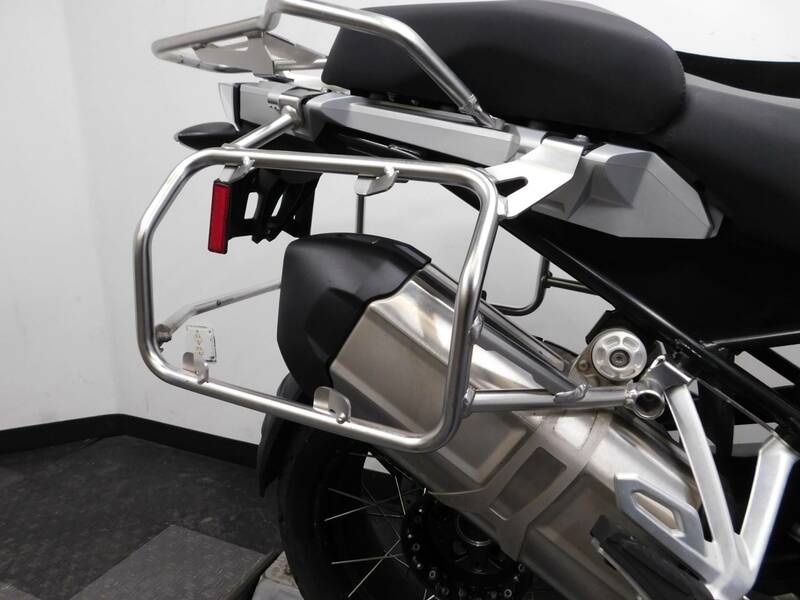 It comes with hand protectors, GPS mount, heated grips, box/bag supports, air deflectors, highway lights, engine & body guards, and a luggage rack already installed on it, but that is all, so there is more to be done if the new owner wishes to customize it. 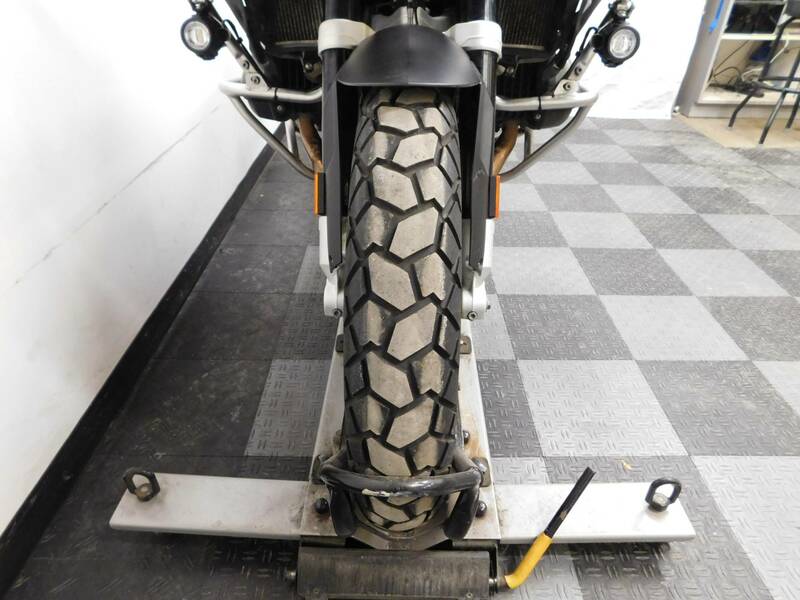 The tires are still in great shape with plenty of miles left on them. 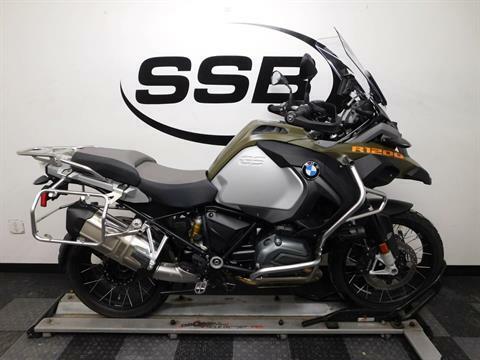 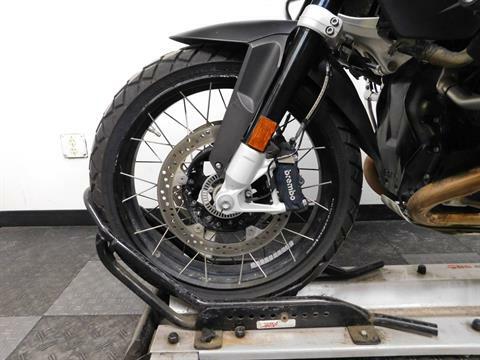 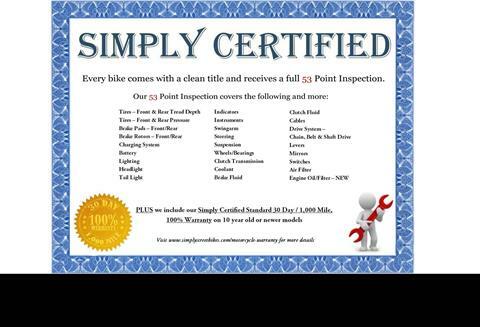 This is a great bike for the adventurous rider looking to enter the world of two wheeled travel on a clean, lower mileage, and very reasonably priced motorcycle. 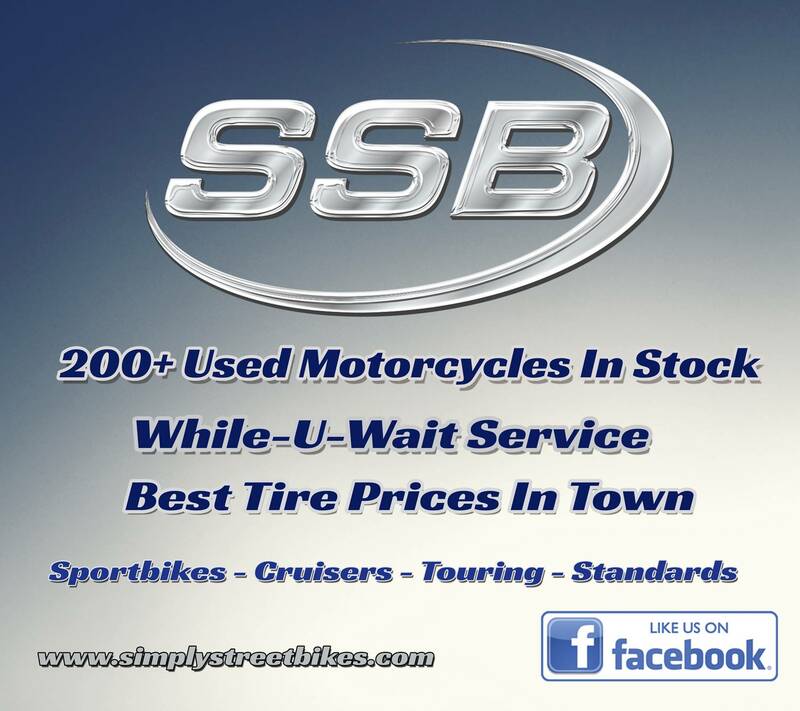 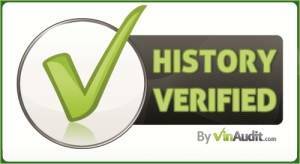 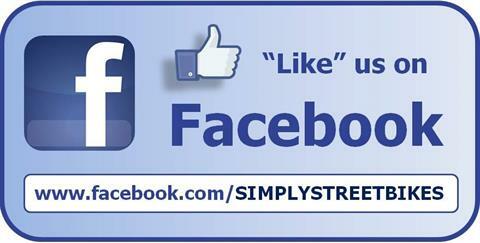 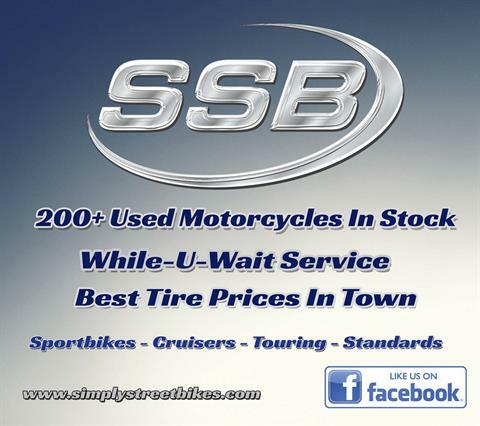 You should really stop in and check it out for yourself!